There are a plethora of choices when it comes to replacing the siding on your home. From wood to composite to fiber cement, every option presents a unique set of pros and cons. For those looking for an all-around material, however, you can’t go wrong with vinyl. Here are some of the reasons to move it to the top of your list. With a huge variety of textures, colors, and decorative elements, you can find the right vinyl siding to fit almost any style. Whether you’re looking to match an existing shade of paint on your home or the seasonal flowers that bloom in the spring, there’s an option that will look great. Vinyl is incredibly resistant to dents and scratches and can also handle moisture, heat, cold, and strong winds. Issues such as warping, rotting, and insect damage, commonly seen with wood, are virtually nonexistent with this material. Don’t worry about spending your weekends re-painting or cleaning – vinyl siding requires very little maintenance. The material’s color won’t fade in the sunlight and a quick spray from your garden hose will take care of most filth and buildup. Vinyl is more affordable than other materials such as wood or brick. In addition, it is also much easier and quicker to install, resulting in lower labor costs. When you update the siding, it can transform the look of the entire house and significantly add to its curb appeal. Furthermore, potential buyers won’t see a dent, scratch, or chip in sight. 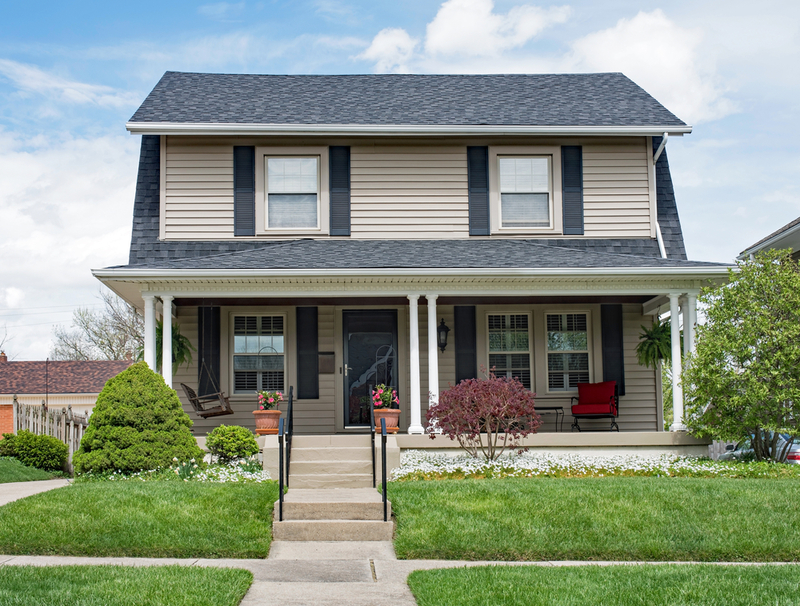 If you’re ready to outfit your home in vinyl siding, Precision Siding & Windows in Lincoln, NE, is here to help. The company has provided the best in installation and repairs for more than two decades and takes pride in using high-quality materials for every project. Visit their website for more information about their services or call (402) 489-4567 to speak with a friendly representative today.